Home Career Goals: Getting your Real Estate License? Read this!!! 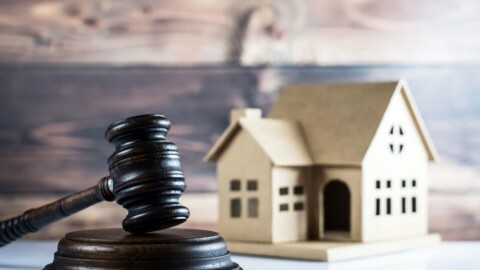 If you plan to acquire a real estate license in Florida, you likely considered earning potential, the general job satisfaction and different impediments to meeting your career goals. When it comes to real estate, you won’t have to worry about passing certain physical fitness tests or medical exams. Firefighters and other emergency medical professionals often prove they don’t use drugs and have no criminal record. Some professionals need to show they have physical endurance needed to perform the job. Realtors need great people skills. They also have to pass challenging exams and a background check. But there are other surprises. 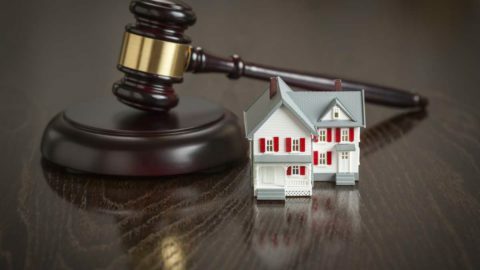 Getting your real estate license? Read this!!! One reason a lot of women and men hope to get a real estate license is because they want to spend more time with their families. They notice real estate professionals bringing their young children along when they meet up with clients to show homes. While it’s true some real estate professionals enjoy a lot of flexibility, don’t assume you can give your children undivided attention without support. If you have young children or babies, rely on dependable babysitters, child care and relatives to help when you need to attend to business. If you work in an office setting, it’s not likely your broker will want children in the professional setting on a day-to-day basis. At the same time, some real estate agents do get the chance to work out of their homes for at least part of the day. Another important issue to know is that you need to study hard for the state licensure exam. Not everyone passes the test. The Florida state licensing test includes 100 multiple choice questions. In order to pass, you can only miss a quarter of the questions. 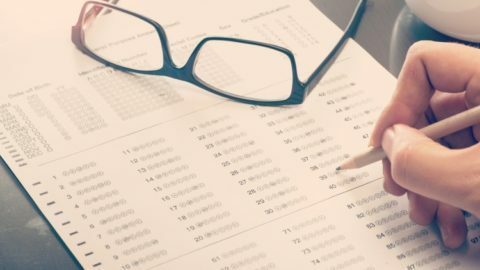 According to a piece by Zillow.com, the test is challenging but people who study and went to a good real estate school typically pass. Prepare for the test by eating a healthy meal rich in protein for better concentration. The state exam typically takes 31/2 hours. If you don’t know an answer, skip it and return to it at the end. With multiple choice questions, it’s always better to make an educated guess as opposed to leaving an item blank. As the housing market in Central Florida gets hotter and hotter, more people enter the real estate profession. Tens of thousands of people wanted to capitalize on the housing recovery starting around 2013/2014. Because the housing market continues to swell, competition also gets tougher. 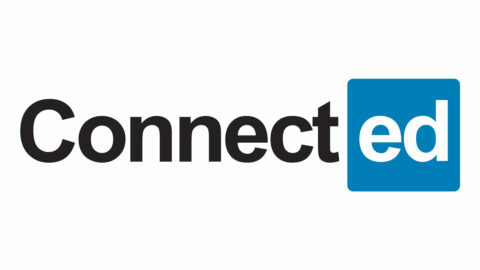 Demand is huge for committed real estate agents. It’s a misconception to think that there are already enough Realtors working in Florida. 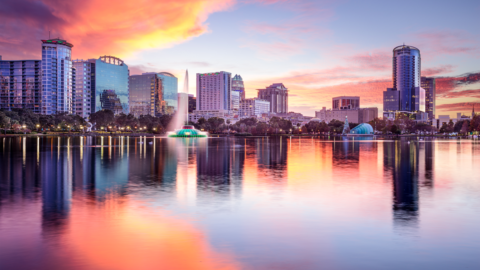 Many Florida communities make up the fastest growing areas in the country with people buying new construction, seeking trade-up homes or down-sizing. 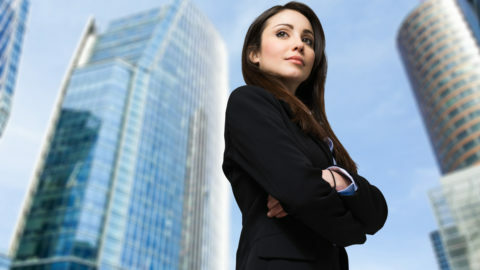 You learn to cooperate with other real estate related professionals to land sales, listings and earn commissions. 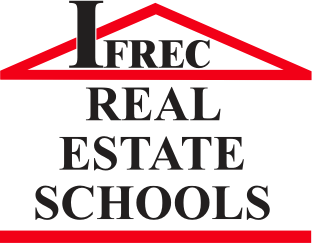 At IFREC Real Estate Schools, we teach our students all the necessary core material about working as a real estate professional in the real world. Real estate is a dynamic, rewarding profession that is ideal for those who thrive on people to people contact, often with an interest in construction, architecture, staging and fulfilling dreams of home ownership. 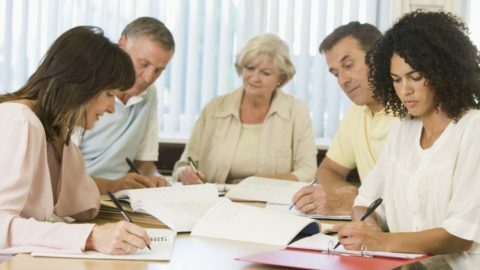 We make sure our students have all the tools and knowledge to successfully obtain their Florida real estate license and most importantly, pass the state exam. For more information about pursuing your real estate license, please contact us.